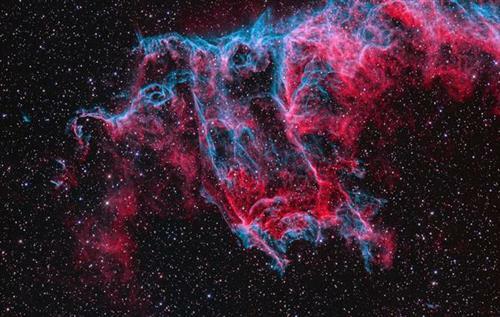 "@ObservingSpace : A Spectre in the Eastern Veil apod.nasa.gov/apod/ap141030.… #apod #veil #nebula #halloween #space #cygnus http://pbs.twimg.com/media/B1KufwhCQAEpFK_.jpg"
UPDATE: I-64 EB at HRBT, one lane open. Back-up to King St. Victory for Post and the public: McDonnell judge orders all documents, transcripts related to dismissed juror be unsealed.